James Farmer is Company Director at Woof London, a creative brand experience agency that's worked with globally renowned clients such as TopShop and Pimm's. 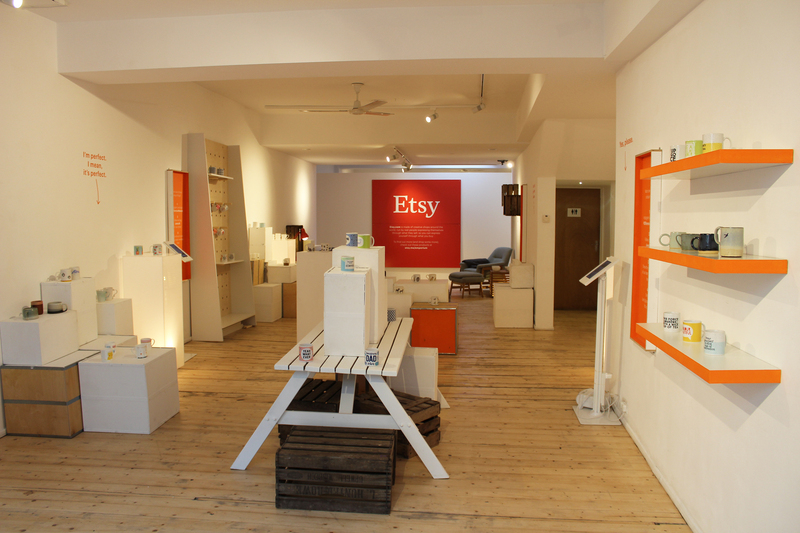 Woof was asked by PR agency Kaper London to help execute an event on behalf of their client, Etsy, the popular e-commerce business that specialises in homemade and vintage items. James chats with us about his experience booking the event through Hire Space. What does Woof London do? "Woof is a brand experience and events agency. We create unique communications between brands and consumers, and are always trying to be on the cutting edge, aiming to create the freshest and most distruptive ideas. We've worked with some awesome international clients like Häagen-Dazs and lastminute.com." What was the brief from Etsy? 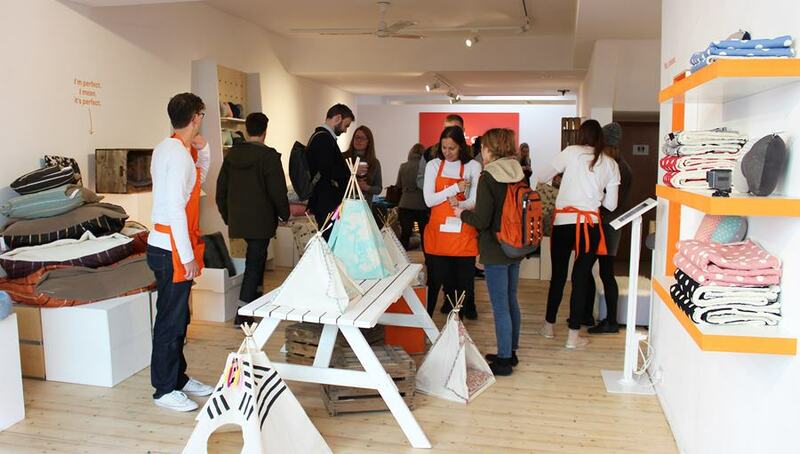 "The brief was to find a venue to run a pop-up boutique shop for four days, which we did working alongside Etsy and the PR agency, Kaper London. The "Etsy Emporium" was created to showcase the depth and variety of products available on Etsy. Each day, 100 different variations of an everyday product were available to customers – in return for an Instagram post using the campaign hashtag #DifferenceMakesUs." What venue did you pick and why? "We needed a venue that would fulfil our criteria. The venue had to be in a prime Central London area in order to reach a new audience, to have the flexibility to be fitted out as we needed, and to be within budget. 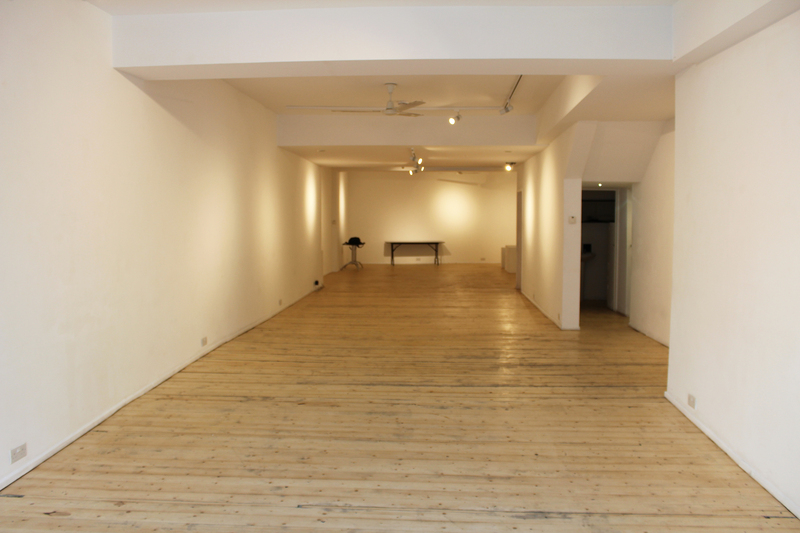 Gallery Different in Fitzrovia was perfect for the project, with its 2000 square feet of space and capacity to host up to 250 people. What's more, the name itself was perfectly connected to what we were trying to achieve." How was Hire Space useful? "The Venue Expert team was extremely helpful, from suggesting potential venues at the start, to shortlisting, to arranging the details with the agreed-upon space. 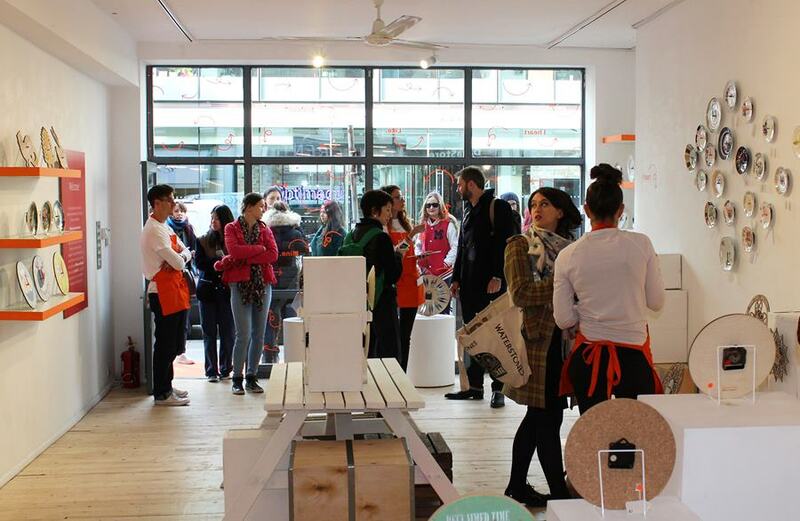 They found the perfect venue quickly, and smoothly facilitated the relationship with the gallery owners." "I'm thrilled to say it went really successfully. 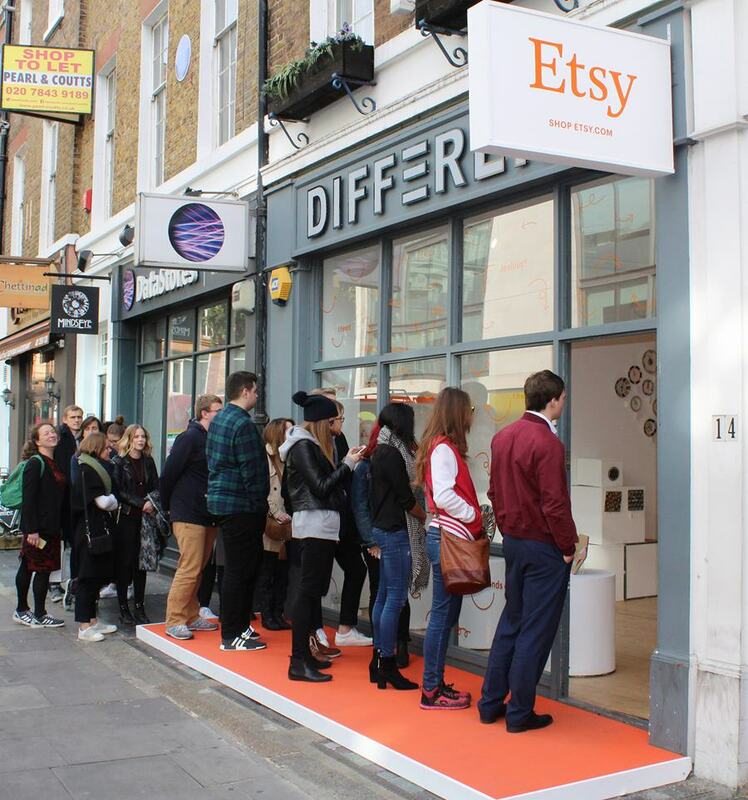 Every product sold out on each day, and Etsy's PR requirements were achieved. The venue played no small part in reaching that goal. I'd certainly recommend Hire Space to others in similar venue-seeking situations!" If your company has had a memorable experience booking with Hire Space and dealing with our Venue Experts, we'd love to hear from you! Get in touch with Talib at talib@hirespace.com to chat about featuring in our next case study piece. More can be found on our blog page. To find out more about the creative work at James's innovative company, check out Woof London. Give the award-winning Kaper PR and neat global community at Etsy.com a visit, too.